Nebraska historically has been known as the Beef State. Beef production is foundational to the agricultural economy of Nebraska. 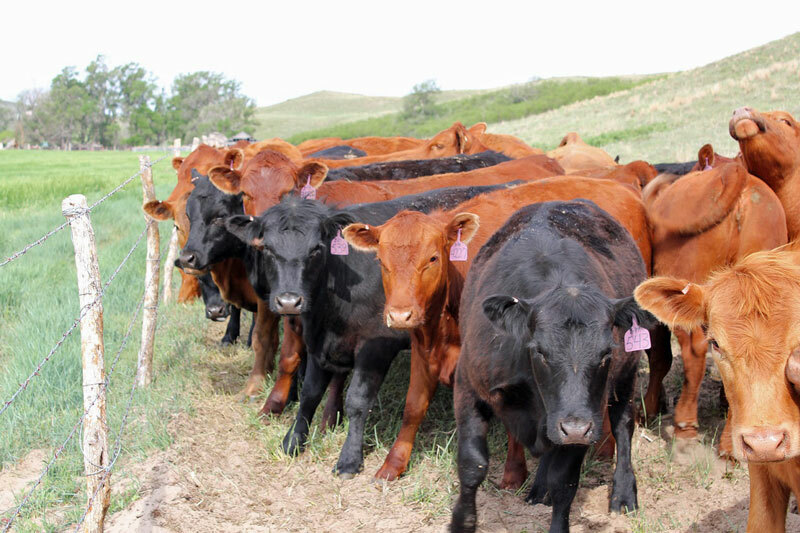 Beef.unl.edu focuses on providing research based information and resources to beef producers to help them provide an economical, safe, quality product to consumers while protecting and preserving Nebraska's vast natural resources. The site is organized to allow you to find information specific to your area of interest. 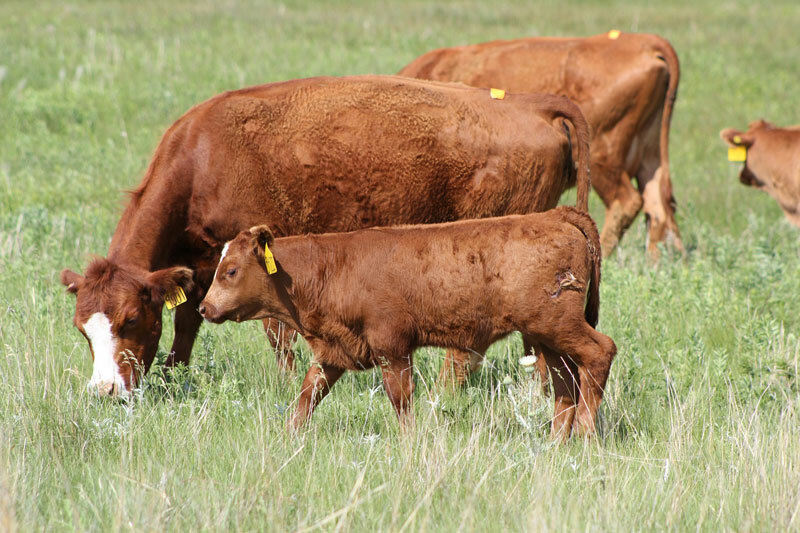 The unbiased, research-based information is designed to provide you with the knowledge you need to make informed decisions related to beef production. A faculty and staff expertise directory provides you a list of UNL faculty and staff working on Beef Cattle Production issues. The following are facts about beef production in Nebraska and the role it plays in our economy. Nebraska has the top three beef cow counties in the U.S., including the nation's No. 1 cow county – Cherry County, with nearly 166,000 cows. Custer County is No. 2 (100,000) and Holt County is No. 3 (99,000). Also among the top counties is Lincoln County at No. 12 (69,000). Why so much Beef in Nebraska? Nebraska has a unique mix of natural resources. Cattle turn grass from 24 million acres of rangeland and pasture, more than one half of Nebraska's land mass, into protein and many other products for humans. The land grazed by cattle allows more people to be fed than would otherwise be possible. More than one billion bushels of corn are produced here each year, 40% of which is fed to livestock in the state. Cattle producing families, who make their living from the land, have a strong incentive to protect their animals and the environment.